The 2017 Season will be Mike Tomlin’s 11th as the head coach of the Pittsburgh Steelers. With his decade at the helm, he is currently the fifth-longest tenured coach in the NFL. Only Bill Belichick, Marvin Lewis, Mike McCarthy, and Sean Payton have been in their respective positions longer than Tomlin. As we count down the days until the start of Training Camp and the start of the 2017 season, we’re taking a look back at Mike Tomlin’s 10 year tenure as Steelers head coach. 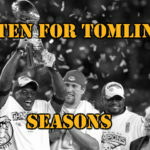 The “10 For Tomlin” series will be 10 posts each featuring 10 items from the past decade. We started by looking at key statistics and recapping the best games and worst games. We looked at the player-personnel side with the best draft picks and best free agents, along with the players from other teams that have been an absolute nemesis. We also covered the top assistant coaches who have helped Tomlin on the sidelines along the way and some of our favorite reactions. Today’s countdown looks at a staple of Mike Tomlin’s tenure as head coach – his catch phrases. During his time in Pittsburgh he has often spoken in metaphors and analogies. 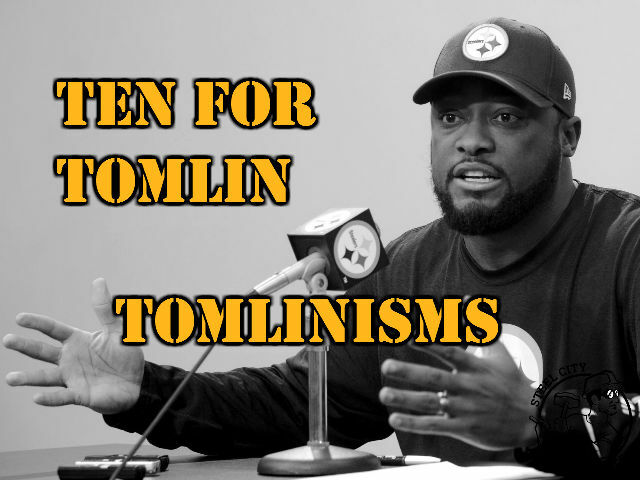 His trademark “Tomlinisms” have become commonplace in the Pittsburgh vernacular and make the Tuesday press conferences all the more entertaining. Tomlin has always lived by a “Next Man Up” philosophy. 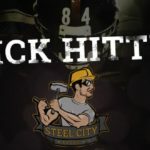 This means that the Steelers aren’t going to dramatically alter their scheming or game-planning based on an injury. They expect the same level of performance out of their backups as they do their starters. In some respects, this has held true, but in others there has been a significant drop-off which the team has struggled to correct. This is a common Tomlin saying during the preseason and early months of the year. 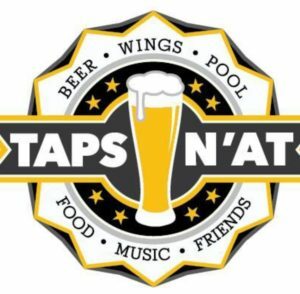 Leading up to a game, Tomlin will promise that the game will reveal more about the team’s character and at the end of the day, the coaches and the team will be edified by their performance. This can also be used after a game in terms of using what happened as a “teachable moment” or “learning experience” to say that we now know something that we didn’t know previously. Tomlin’s way of describing a player’s mental aptitude. He has also used it as a back-handed compliment by saying a player is “good above the neck” to mean that the rest of his physical traits stink. He flipped this one around when talking about Shamarko Thomas by saying that he was a capable player “below the neck” which meant his head wasn’t in the game or on all the details. This is Tomlin’s go-to comment when discussing and opposing player. Regardless of whether it is Tom Brady or AJ McCarron, Tomlin will come out with platitudes like “He’s a competitor.” This is a cliche that rings true for nearly every player in the National Football League and it doesn’t stop Tomlin from using it in his weekly descriptions of opponents. Tomlin’s typical response when someone questions a gut decision he makes is that he does not “live in his fears.” This means that his coaching style is based more on gut feelings than pragmatism and he is willing to take more risks than are sometimes necessary. On one hand, this can be beneficial and has generated points and big plays (such as throwing deep on 4th and 1 in Washington last year). On the other hand, it can come back to bite him like chasing points with early two-point conversion attempts. Personally, this might be my favorite Tomlinism. It is versatile and can be used in any number of situations. As a variant of this phrase Tomlin has used “Peyton Manning is Peyton Manning” to or “Tom Brady is Tom Brady” to describe a player. Obviously, this made the list. This might be the most famous Tomlinism. It evolved out of “The Standard of Expectation Does Not Change” and morphed with “It Is What It Is” to produce this phrase. 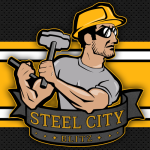 The team latched on to it so quickly that it is emblazoned on the wall outside the Steelers dressing room. The Steelers are a proud team with a rich tradition. Regardless of who is putting on the helmet or standing on the sidelines, they represent the Pittsburgh Steelers and the Rooney family. There is a standard of expectations there, and it is consistent across everyone involved in the organization.